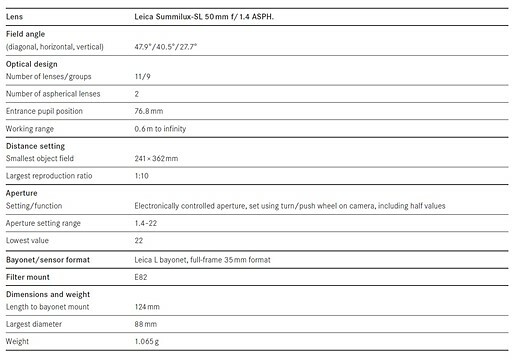 German photo brand Leica has announced new firmware for its full frame SL mirrorless camera, making it fully compatible with the latest version of the company’s tethered shooting and remote control applications. Firmware 2.2 bolsters the camera’s ability to operate with both Leica Image Shuttle 3.5 for Mac and Windows, as well as Tethered Plug-in 1.1.0 for Mac. Image Shuttle is the company’s application for controlling the camera remotely, while Tethered Plug-in allows images to be drawn directly into Adobe’s Lightroom when connected via a USB cable. The firmware also removes the restriction on long shutter speeds for those using 6-bit M lenses with the M-Adapter T/SL, as well as some mystery improvements to the camera that are not specified. 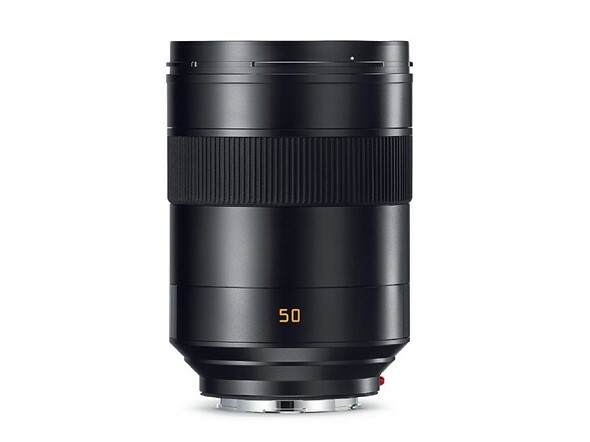 The company has also today released the Summilux-SL 50mm F1.4 ASPH for sale. 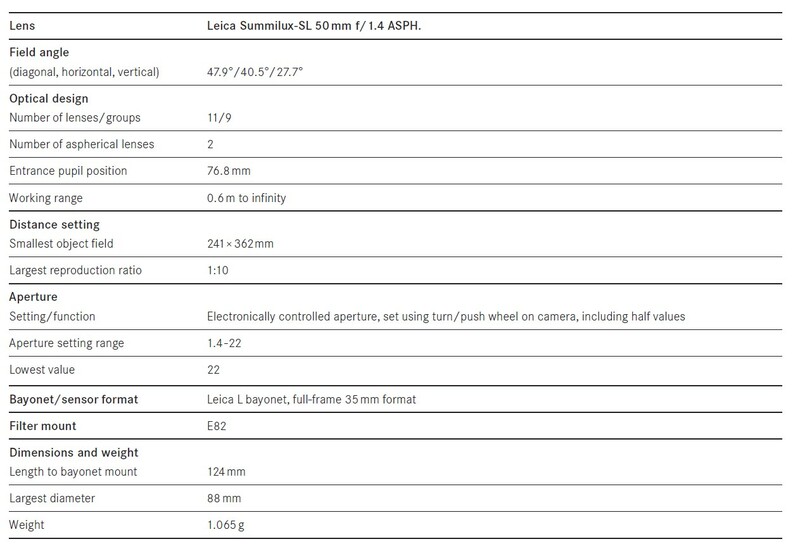 Announced alongside the SL itself the lens should offer a very slightly more compact alternative to the 24-90mm F2.8-4 and 90-280mm F2.8-4 zoom lenses the company has released so far. It costs $5295/£4080.